Have a taste for art? Here’s something to feed those palettes. 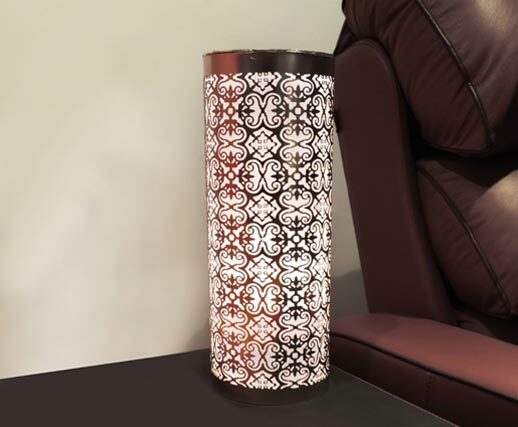 Made up of metal, this cylinder-shaped lamp is nothing less than a masterpiece which illuminates your ambiance with just a click. It also simplifies its operation with a On/Off lever switch.